Car insurance auto-renewal ensures drivers don't accidentally end up without cover. But with rising renewal costs, does this benefit consumers - or insurers? Car insurance, as we all know, is a necessary - if sometimes grudge - purchase. If you get caught without cover, you run the risk of a fine and even a prison sentence. But what about those drivers who simply forget, for one reason or another, to renew their policy? Of course, nowadays there's less excuse for this to happen thanks to auto-renewal, which has been adopted by many insurers. Auto-renewal does what it says on the tin. Unless you tell your car insurance provider otherwise, your policy is automatically renewed at the end of the policy term. Because of the Continuous Insurance Enforcement legislation, insurers say they do this to ensure customers aren't inadvertently driving with cover. But this can and has caused problems for motorists who were unaware their policy was subject to auto-renewal. The Financial Ombudsman Service (FOS) handles complaints about a wide range of financial services, including insurance. It says auto-renewal complaints account for 5 per cent of the motor insurance cases it handles. Last year it dealt with 7,785 motor insurance complaints. That's more than 21 new cases every single day. Consumers who have taken out insurance policies with new insurers but failed to realise their policy would automatically renew, leaving them doubly insured. Consumers only tend to realise there is a problem when the premium for the old policy comes out of their account. People who believed their policies would renew automatically, only to subsequently discover that they haven't - leaving them uninsured. This can be a particular problem if the consumer is found to be driving without insurance when stopped by the police or involved in an accident. 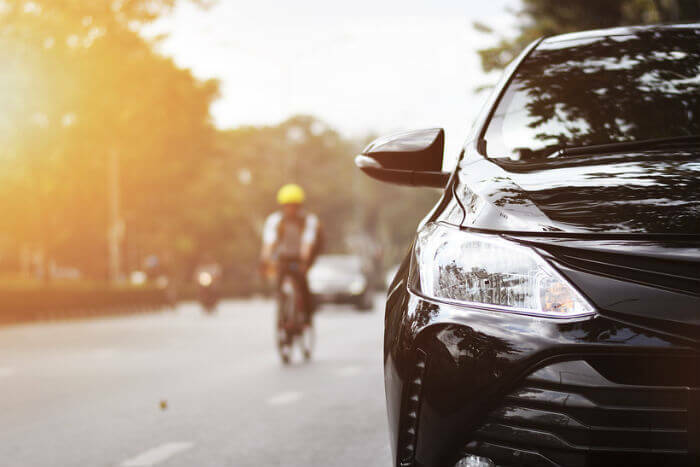 Problems with claims when an insurer says that the consumer's circumstances have changed, with regards to convictions or vehicle modifications for example, but that the consumer has failed to disclose the relevant changes before the policy renews. As with other non-disclosure cases, consumers may argue that they didn’t realise what they were obliged to tell the insurer about. There's also the fact that renewal prices are often higher. So allowing your policy to auto-renew can cost you dearly - particularly at a time when the cost of car insurance appears to be falling for the majority of drivers. Motorists should be on high alert for renewal increases at the moment as car insurance prices have fallen by 15 per cent over the past 12 months. 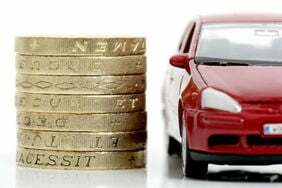 The average annual cost of comprehensive car insurance now stands at £678. This compares with £797 for the same cover a year ago. These are the findings of the latest quarterly Confused.com/Towers Watson car insurance price index. The index looks at more than 4 million quotes to see what prices drivers have been getting when shopping around for cover between March and June 2013. Gemma Stanbury is head of car insurance at Confused.com. She says: "With car insurance prices falling this is not the time for motorists to allow insurers to benefit from their loyalty or inertia by failing to shop around at renewal time. "Motorists should make a note of when their insurance is up for renewal and watch out for the renewal letter in the post – or by email if you've gone for the paperless option. "The renewal notice will typically be sent out between 21 and 30 days before your cover is due to expire. 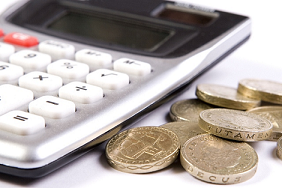 It allows you to see what price your insurer is offering you for next year's cover. 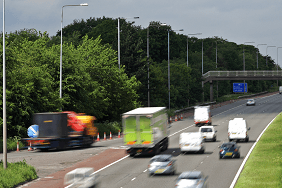 "What motorists have to remember is that even on the off-chance your renewal price isn't higher than what you're currently paying, car insurance prices are falling. "And the car insurance market is a highly competitive one so it's always worth doing a quick shop around. "That's the only way to know if you’re getting the best deal for you."